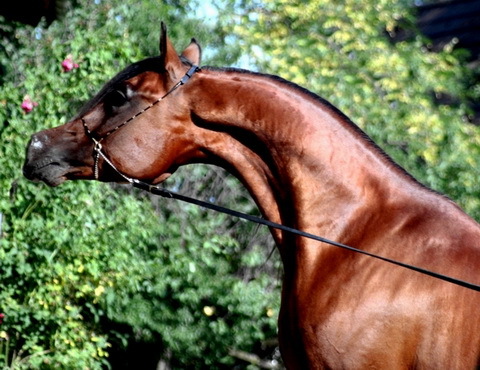 We want to reduce our breeding stock. 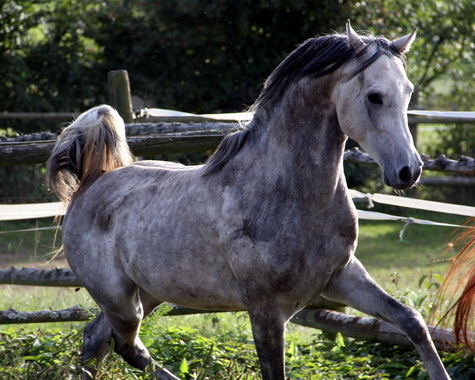 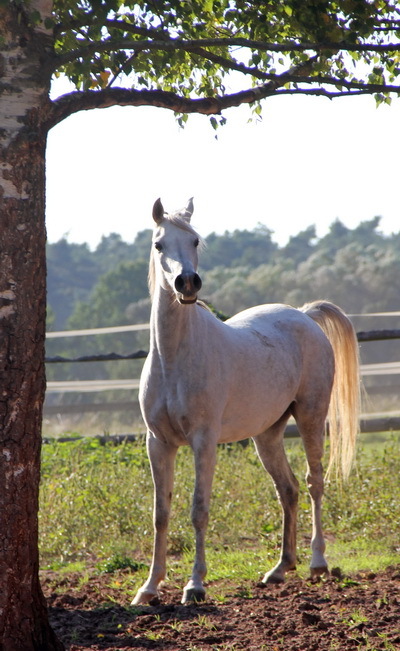 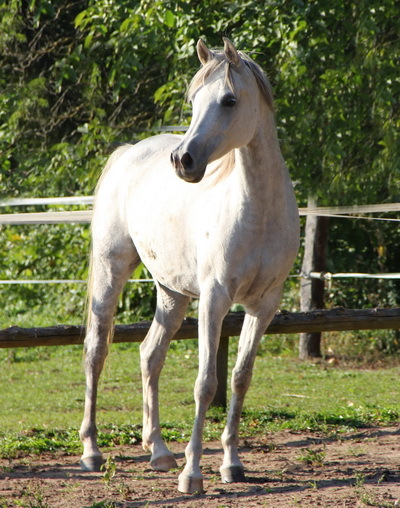 If you will be interested in one special horse, please don´t hesitate to contact us! 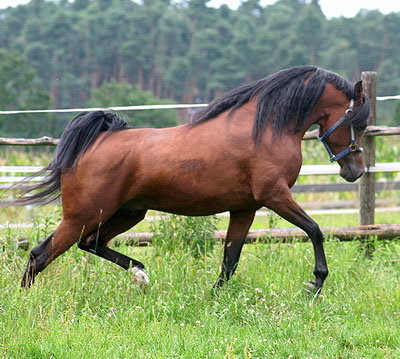 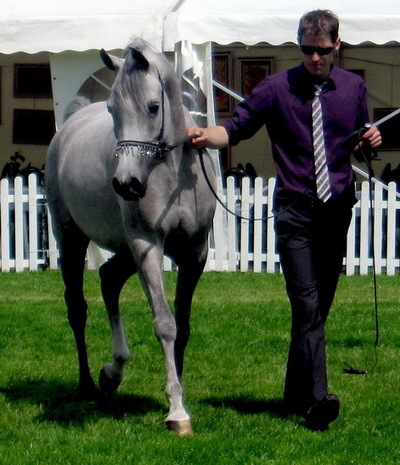 Colt with an excellent straight egyptian pedigree and great movement! 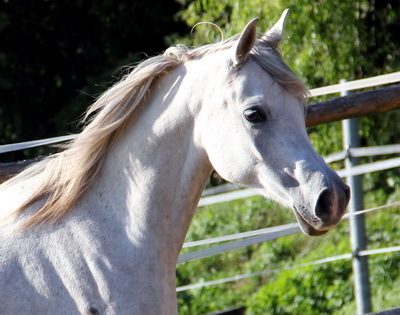 there you will find some outstanding horses available for purchase too!